There’s a new breed of pop star seizing hold of the world’s airwaves and online—more accurately, a conscious-pop star who’s set to subversively top charts and sway hearts and minds. This enigma embodied is 18-year-old Alessia Cara, who’s riding the refrains of her ironic anthem, “Here.” Premiered by The Fader, “Here” garnered over 500,000 total streams in it’s first week, resounding praise for its freshness and insight. Alessia is equal parts fresh face, old soul, newcomer, and lifer. She’s going, quickly. Now it’s up to the rest of the world to catch up and catch on. 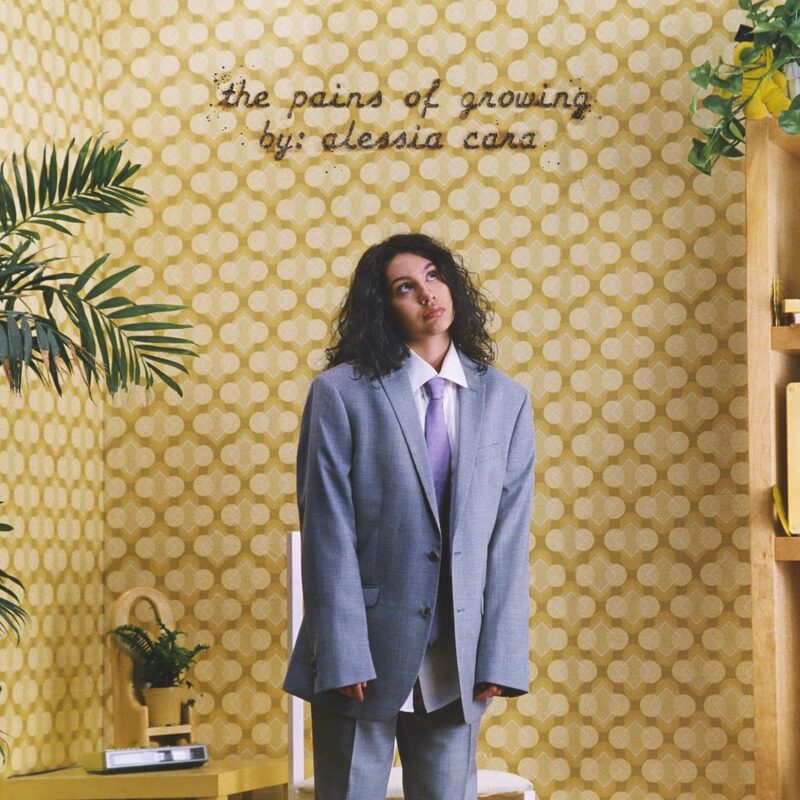 Die charismatische Kanadierin Alessia Cara meldet sich zurück und präsentiert ihre neue Single “Growing Pains”!